One of the TCEC linemen came into contact with an energized line last night. The employee has been flown to a specialty hospital and is in stable condition at this time. Please keep the employee and his family in your thoughts and prayers. Additional details, such as the employee’s name, are not being released. 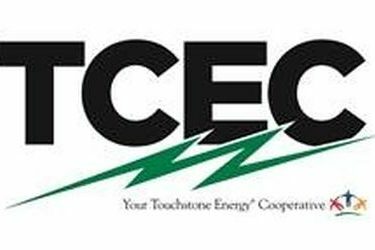 Thank you for your continued support as the TCEC team works to restore power following the recent storm.